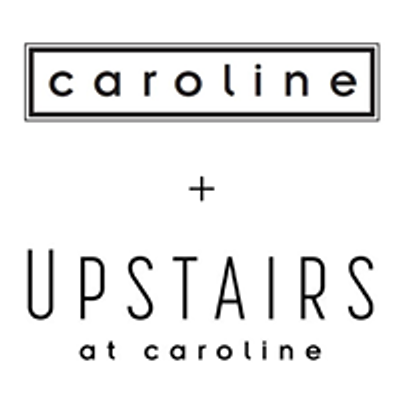 Fiesta like there's no mañana at Upstairs at Caroline + Altos Tequila on National Margarita Day! 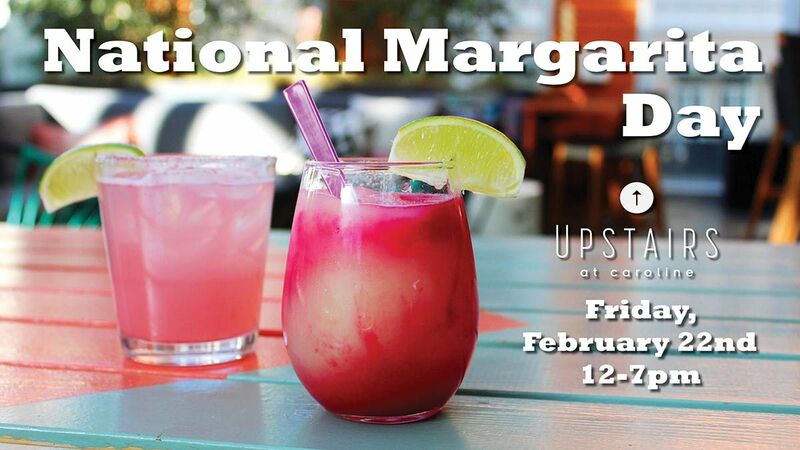 Grab your amigos and join us on Friday, Feb. 22nd for $7 Cantaritos and $7 Prickly Pear Ritas from 12-7pm. 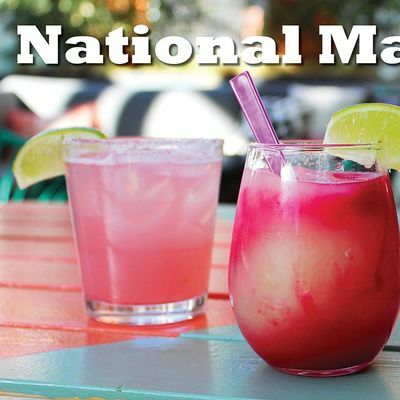 Plus, dress your margarita to impress at Altos' Garnish-Your-Own-Margarita Station! No matter the question, tequila is always the answer!